The California Transportation Committee passed a bill earlier today regarding delays in practical skills tests for commercial drivers in the state. A unanimous vote in passing A.B. 301, the California Transportation Committee addressed the existing law that prohibited individuals from operating a commercial motor vehicle without taking a written test and skills test. 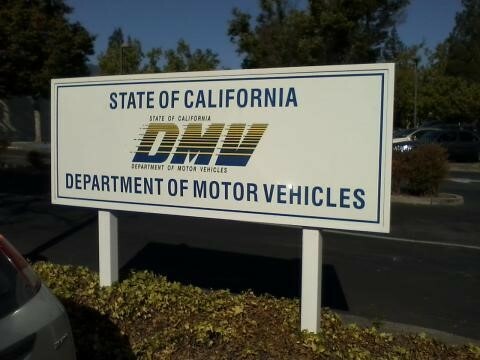 The recently passed bill states that the wait time to obtain an appointment to take a driving skills test in California may not be longer than 7 days. There were previously no guidelines for how quickly an appointment to take driving skills test must be administered to a potential driver. The California Vehicle Training Association has been an advocate for A.B. 301, believing that passing the bill will greatly help stimulate the state economy in addition to bolstering the commercial trucking industry as a whole. The bi-partisan bill will require the Department of Motor Vehicles to comply with the seven-day maximum appointment time by June 1, 2019. Additionally, The DMV must issue a report to the budget and transportation committees of the Legislature with details in how the wait time goal will be achieved. The California Vehicle Training Association also acknowledged members of the Assembly Freddie Rodriguez (D-52nd) and Jim Patterson (R-23rd) for achieving a solution to a statewide issue in which decision-makers reached across the aisle for an actionable goal.